Submitted. 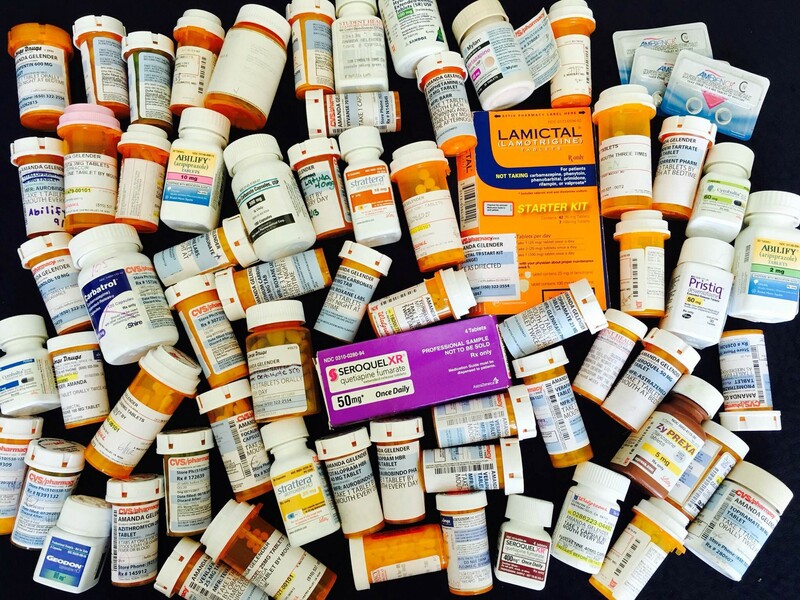 You shouldn’t have to wonder about how to dispose of your unwanted medications. For a safe, responsible and environmentally friendly solution, take your unused or expired medications to your local Pharmasave for disposal. With more than 600 stores across the country, Pharmasave is one of Canada’s leading independent community pharmacies. Since being founded in 1981, Pharmasave has focused on building a national platform of community-based retail outlets designed to provide exceptional patient-centred healthcare, medication advice, drug store products and customer service. Pharmasave continues to differentiate itself through leading-edge digital solutions. Patients can access everyday tools to manage their health in ways that are simple to set up and easy to maintain with eCare@Pharmasave. This suite of interactive solutions enables patients to digitally engage with their pharmacy and empowers them with mobile refills, medication reminders and so much more. Each Pharmasave store operates independently to serve its individual community, tailoring both programs and services to the unique needs of customers and reinforcing the commitment to help all customers live well with Pharmasave.